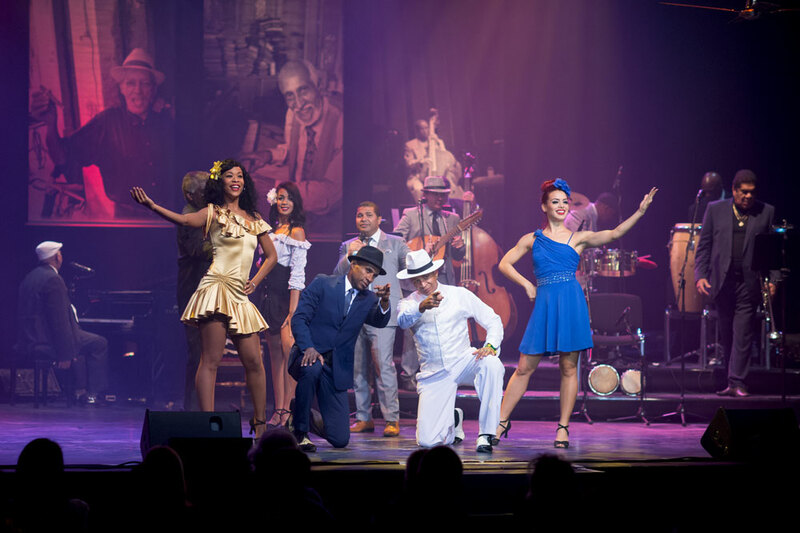 The Stars,The Music, The Legends. 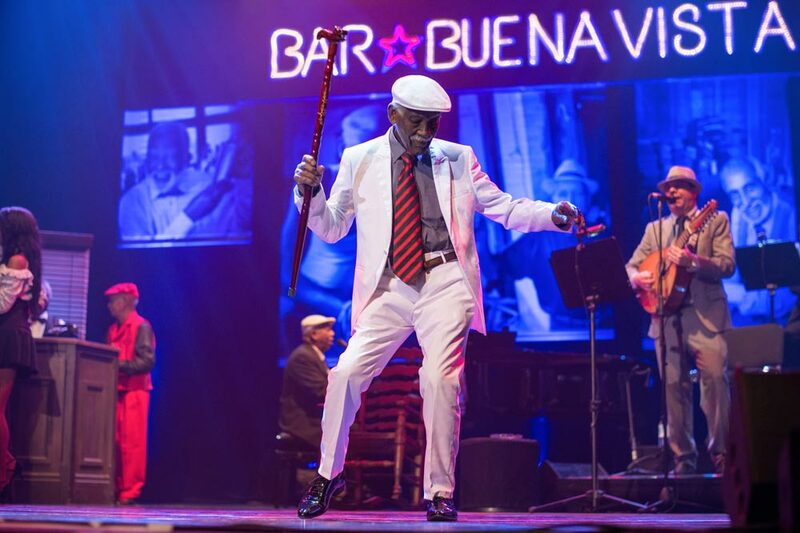 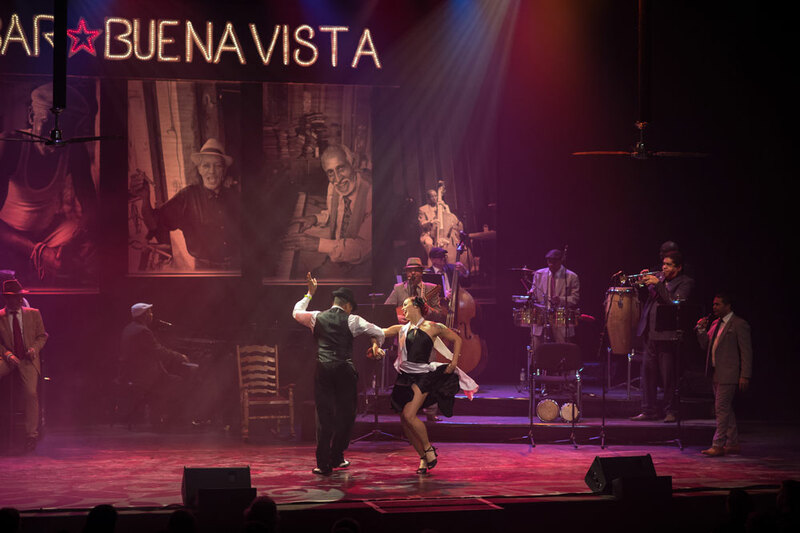 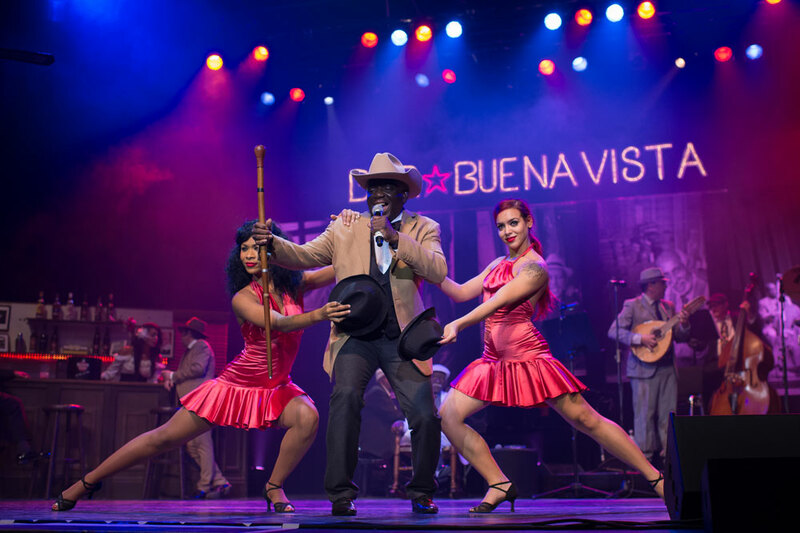 Paying homage to the Buena Vista neighbourhood – the famous quarter of Havana and Cuba’s music legends, such as the late Compay Segundo and Ruben Gonzalez. 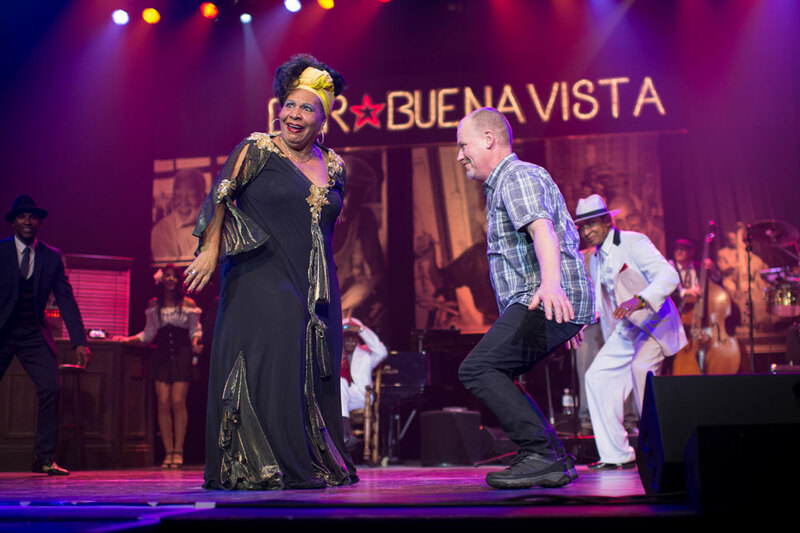 It is a dedication to the original spirit and the music of Cuba, the lifeblood of a people whose heritage is as rich as it is old.